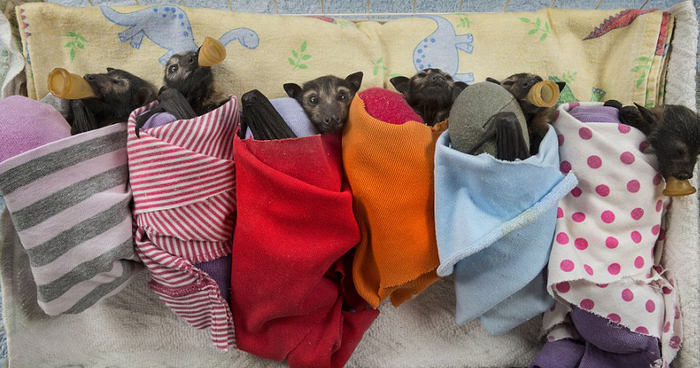 If you think bats are terrifying, vampiric creatures of the night, you’ve got them all wrong. 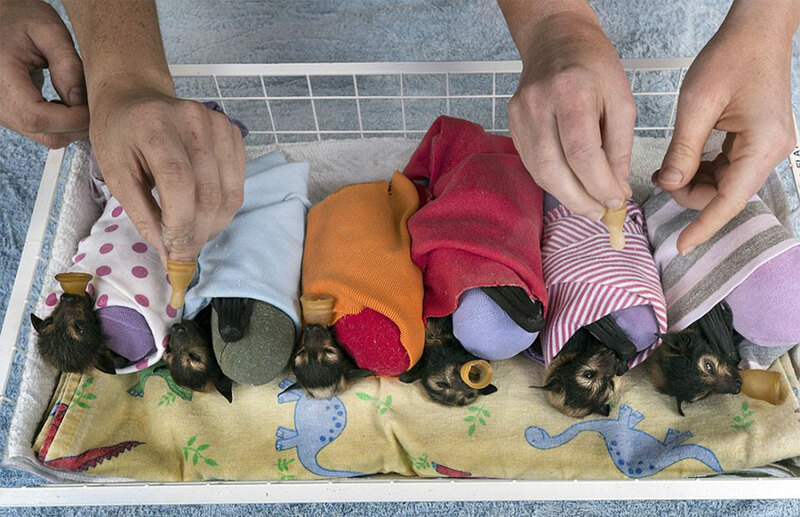 The abandoned bat pups being taken care of at the Tolga Bat Hospital in Atherton, Australia are proof that baby bats can be just as adorable as any kitten or puppy. 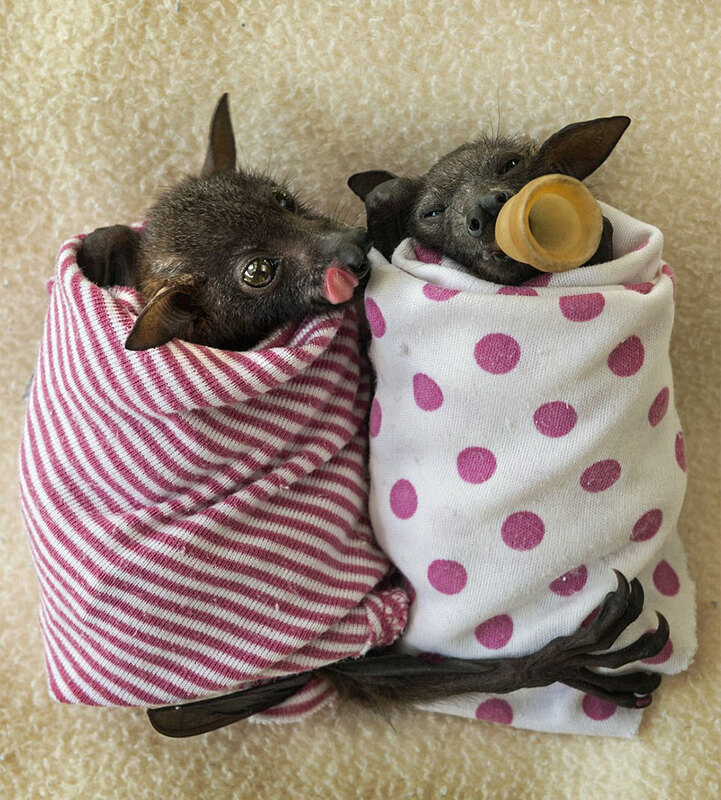 The fruit bat pups at the Tolga Bat Hospital in the Atherton Tablelands are brought in when they are afflicted by tick paralysis or when their mothers have died or become too ill to feed them (often from the same disease). 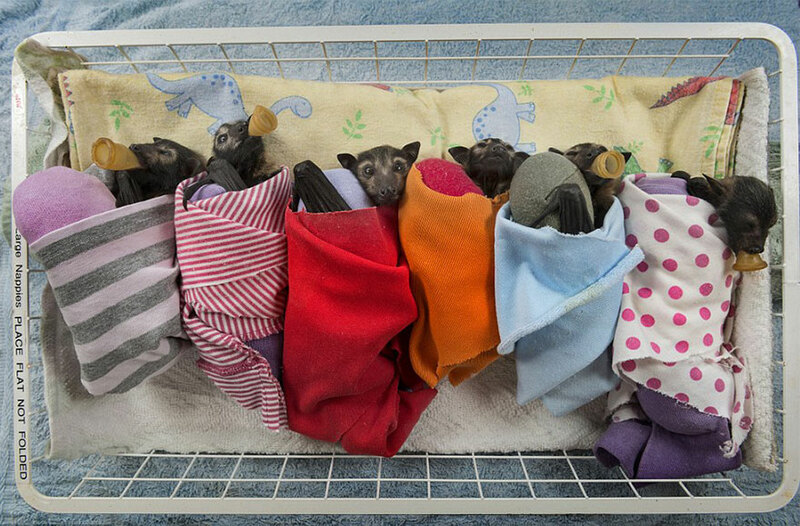 Volunteers at the hospital nurse the bat pups back to health and then release them into the wild. 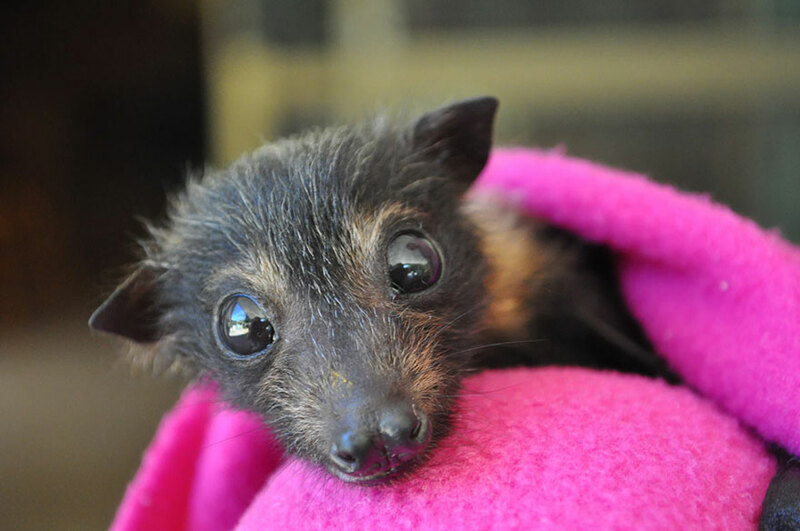 The hospital also serves as a sanctuary for bats who have retired from zoos. 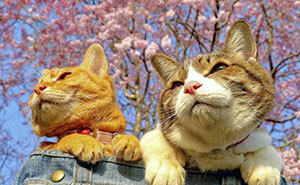 These are amazing and adorable little creatures. 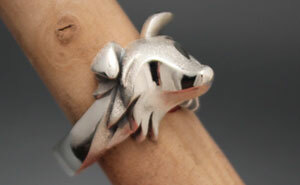 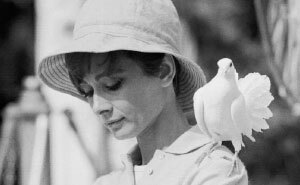 Awes :) <3 I've always loved bats, so cute.